Debut Date 13 Sep 1909. Outfielder 1 Year. 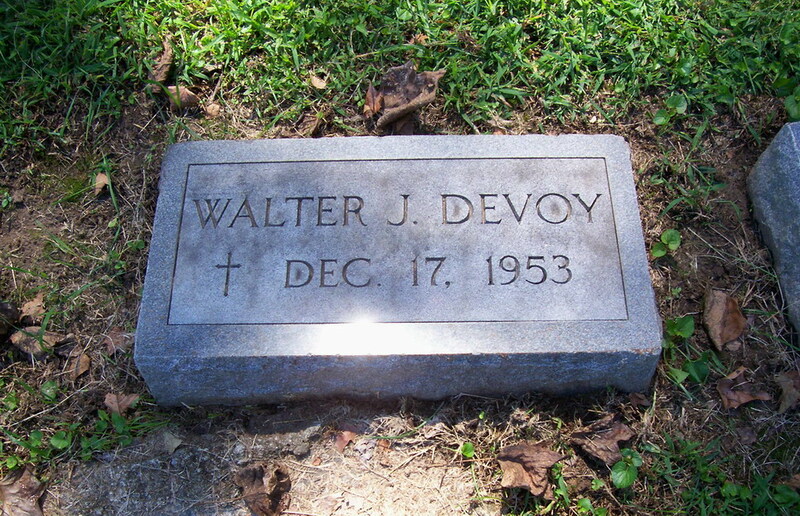 He was a secretary for Plumber's Supply Company of St Louis. Died from a heart attack. Last Updated 26 May 2009.